Palma Financial Consulting, LLC (PFC) conducts examinations into potential frauds in multiple areas, including employee theft, false vendors, financial statement fraud and more. Our company can be hired as an in-house consultant or a third-party consultant for an attorney. We provide our clients with in-depth forensic services that include public record and asset searches, fraudulent statement analysis and forensic accounting. Palma Financial Consulting can assist your law firm by providing you with the support and documentation you need for your case. We help your firm understand the financial, tax and accounting issues with your case – and we can provide the analysis and documentation needed. Because we serve as forensic accountants and consultants, our experts are available to testify in your case. Whether you are dealing with corporate embezzlement or proving hidden assets in a divorce, our accountants offer expert testimony and supporting documentation to prove your case. PFC also offers occupational fraud investigations for litigation and employment disputes. We offer asset misappropriations, financial statement fraud and corruption accounting. While asset misappropriations fraud cases are the most common, some companies find they are facing multiple types of occupational fraud issues. Our team of experts can help sift through investigative tips and we can assist your company with implementing an anti-fraud control system to reduce costs and detection in the future. Financial statement fraud is a growing concern in the United States. This fraudulent activity involves deliberately misrepresenting, omitting or misstating financial statement data for the direct purpose of creating a false impression. This is often done to make a company’s financial strength look stronger than it actually is. Some public and private businesses are guilty of these practices, and often commit this type of fraud to secure investor interests, obtain bank financing or just as a way to justify executive bonuses and increased salaries to shareholders. The team at PFC is skilled in identifying fraudulent statements and gathering supporting documentation. 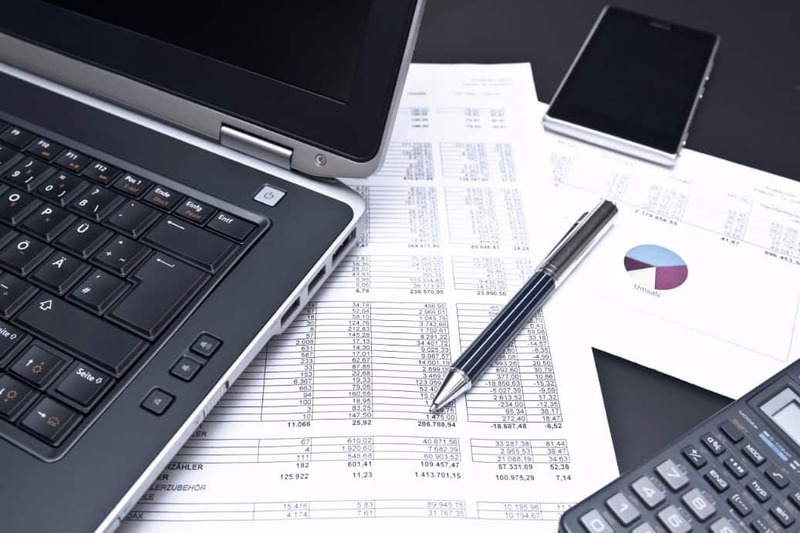 Because financial statement fraud has the highest financial impact on the economy – often averaging $1 million as a median loss, it is a serious accusation that requires expert forensic accountants. We are here to help you with every aspect of your case. From financial investigations to asset locations, our team of experts can gather, document and testify on our findings. Contact us today to schedule a consultation regarding your case at (281) 668-9168. In the interim, feel free to see what our clients have to say about us or other articles on these topics for more information.